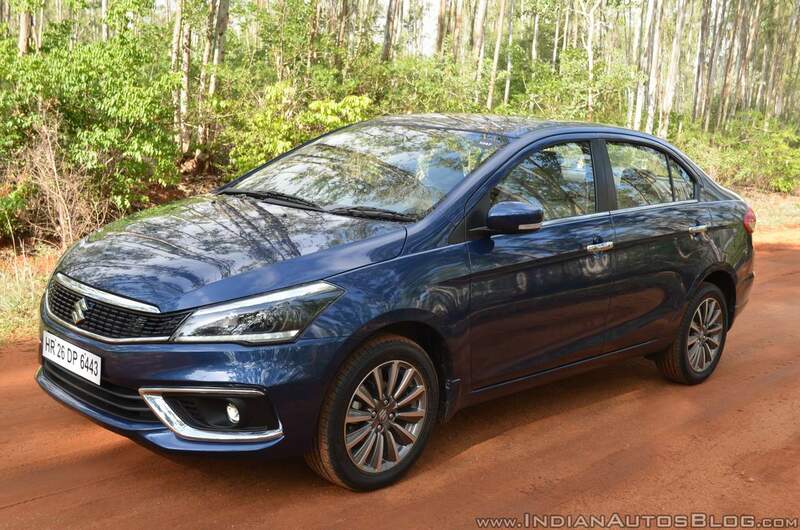 NEXA dealerships have started accepting pre-orders for the Maruti Ciaz 1.5L diesel. Sources have told IAB that INR 10,000 is the generally requested amount, but the deposit may vary at different outlets as these are dealer-level pre-orders. The Maruti Ciaz 1.5L diesel is said to have a fuel economy rating of 26.82 km/l. Maruti Suzuki will introduce an all-new, in-house developed ‘E15A’ 1.5L diesel engine in the Ciaz this month. This engine, carrying ‘DDiS 225’ branding, produces 94 bhp (95.30 PS) at 4,000 rpm and 225 Nm of torque at 1,500-2,500 rpm. It’s an aluminium block unit with a Variable Geometry Turbocharger that is said to offer “awesome drivability”, with turbo lag “non-existent.” The company has decided to offer it in the BSIV version initially to keep the prices competitive. The 1.5L diesel engine will channel power to the wheels via an all-new 6-speed manual transmission. Unlike the D13A 1.3L DDiS 200 diesel engine, which is paired with a 5-speed manual transmission, it doesn’t feature mild-hybrid technology. Speaking of the D13A unit, the existing option will remain available, but it will go out of production by the end of the year. 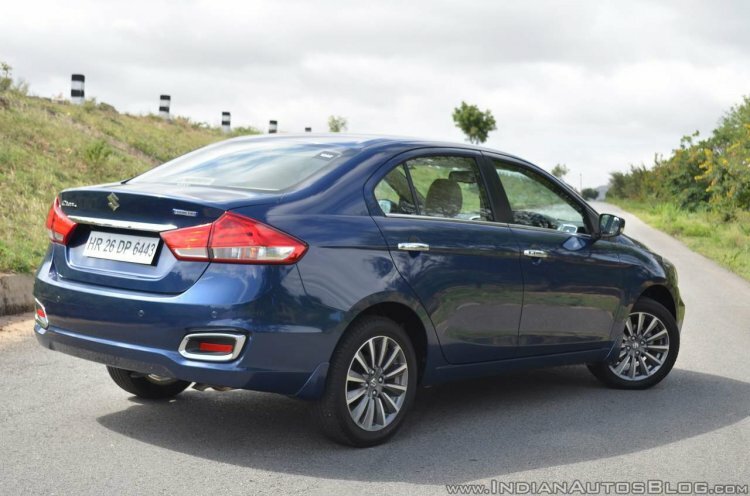 Maruti Suzuki sells the Ciaz in four grades: Sigma, Delta, Zeta and Alpha. It offers the D13A 1.3L diesel engine and the K15B 1.5L petrol engine in all the grades. As for the E15A 1.5L diesel engine, it is said that the company will offer it in the Delta, Zeta and Alpha grades. Perhaps the pricing doesn’t work out in the entry-level grade. Maruti Suzuki will offer the E15A diesel engine in the Ciaz in the Delta, Zeta and Alpha grades. The Maruti Ertiga will also receive the E15A engine in February, a report said last month. The Maruti S-Cross and Maruti Vitara Brezza are still a few months away, if not longer, from getting the same.